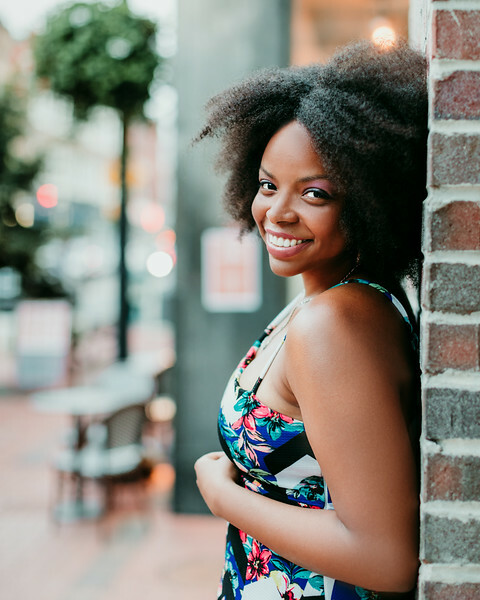 As much as I love international trips or even domestic trips across the country, sometimes we need a stress-free getaway that requires little to no planning. That’s why when I needed a short winter getaway before the holidays, I decided to stay local. 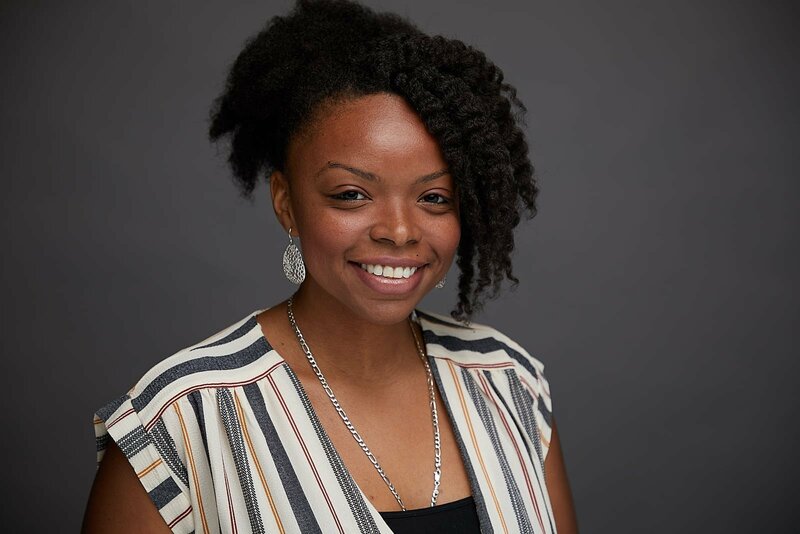 Just a few towns over from where I live in Connecticut, I booked a hotel stay at the Extended Stay America Norwalk – Stamford and joined their loyalty program Extended Perks. Less than half an hour away from home, Norwalk has lots of attractions like The Maritime Aquarium, the Stepping Stones Museum for Children and Paint Nite at Muse Paintbar. 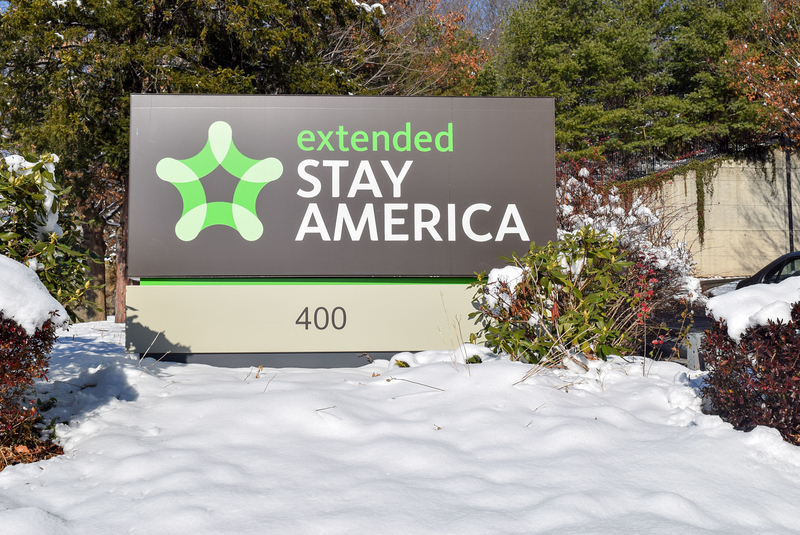 Extended Stay America Norwalk – Stamford is part of the largest owner-operated hotel chain in the country. ESA has over 600 properties across the United States all designed for longer stays. Extended Stay America hotels are perfect for those working on assignment, moving or relocating because the longer you stay, the more you save. If you’re staying for a week, save up to 17% off the nightly rate. 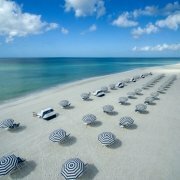 If you’re staying for two weeks, save up to 20% and for a month or more, save up to 30%. With fully furnished suites, each room has a kitchen with a full-size refrigerator, microwave, stove, and utensils. In my room, a thoughtful welcome letter from the ESA Norwalk team was left on my desk. The letter wished me a warm and enjoyable stay which made me feel right at home. A welcome knapsack was also left on the kitchen counter which included branded luggage tags and a portable charger. ESA also has on-site laundry facilities, free parking, Wi-Fi and grab-and-go breakfast. Breakfast consists of coffee, tea, and instant oatmeal. If you’re a pet owner, bring your furry friend, Extended Stay America has pet-friendly rooms! 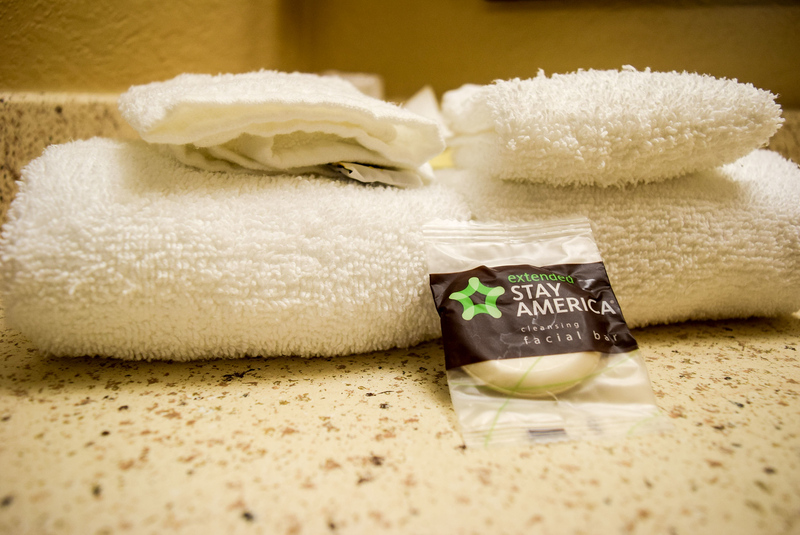 Book your next stay at Extended Stay America. 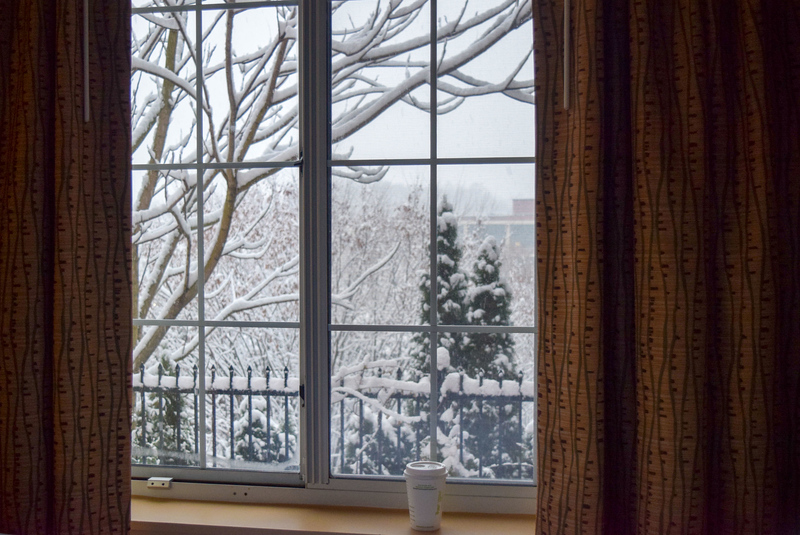 Winter wonderland at Extended Stay America Norwalk – Stamford. 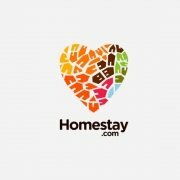 So what makes Extended Stay America’s loyalty program, Extended Perks, so unique? While many hotels charge guests 5%-10% more to cover the cost of loyalty programs, ESA doesn’t overcharge guests to cover these expenses. And unlike traditional hotel loyalty programs which reward guests with points that can be redeemed towards complimentary hotel stays, Extended Perks focuses on rewarding members with instant access to discounts and promotions. With that being said, Extended Perks has done away with rewards and loyalty numbers, points and physical cards. This means that you do not earn points during stays. This also means that you never have to worry about keeping track of points or redeeming them before they expire. There are also no tiers and all members have the same privileges. 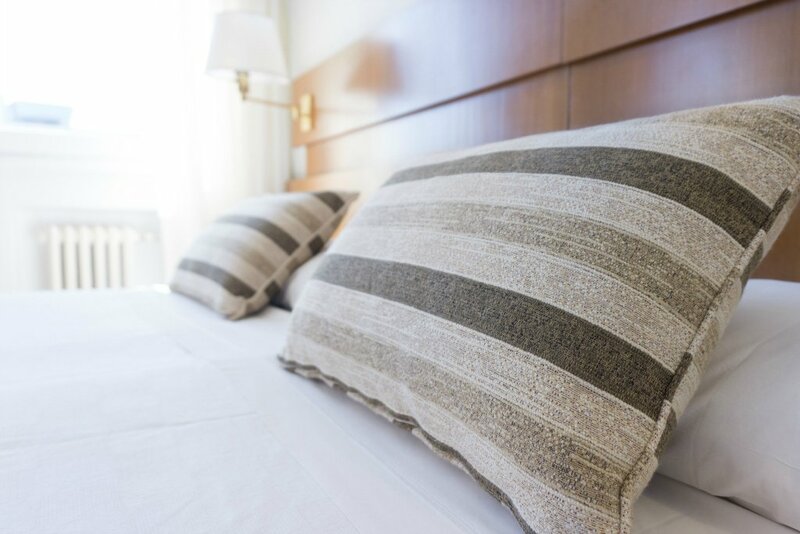 When you sign up for the Extended Perks program (either online or onsite), you’ll automatically get 20% off your next stay as well as expedited check-ins with guaranteed room preference. Extended Stay America has partnered with Access Development, one of the largest merchant discount and rewards networks to offer members exclusive weekly deals and discounts at over 150,000 brands like Sam’s Club, Redbox, 1-800 Flowers, Avis Car Rental, Papa Johns, and more. You can save up to $2,500 a year! Access these coupons either on the computer or when you’re on the go by downloading the Extended Perks app (iOS and Android) and easily save up to 50% on everyday purchases. Although Extended Stay America has asked an interesting question, “What’s the point of points?”, the inability for members to redeem free hotel stays puts ESA’s Extended Perks program at a disadvantage. While it’s true that many hotel guests never get to see the rewards they’ve worked so hard for, I’m not sure that travelers are willing to give up on the idea of earning free hotel stays. Nevertheless, I admire Extended Stay America’s innovative approach to recognizing their guests and showing their appreciation with valuable perks that offer on-going opportunities to save. As a financially savvy traveler, nothing says thank you and I appreciate you more than instant savings! This is a collaborative post with Extended Stay America, my stay was complimentary, however all opinions are my own.